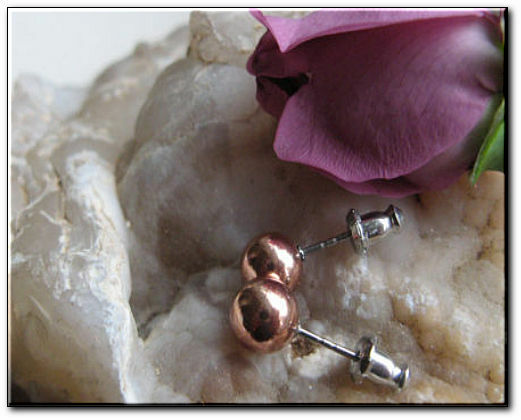 Copper 7mm Earrings CE421 Surgical Steel studs. Made in the USA. I really like the earrings. They are a little big so I wish I had bought the 4mm instead.